Just eight weeks after the inaugural season kicked off, the AAF has reportedly made a decision to suspend all football operations today. After the league's first two weeks, Dundon provided a $250 million commitment to the league and was named the league's new chairman amid reports it might miss payroll. 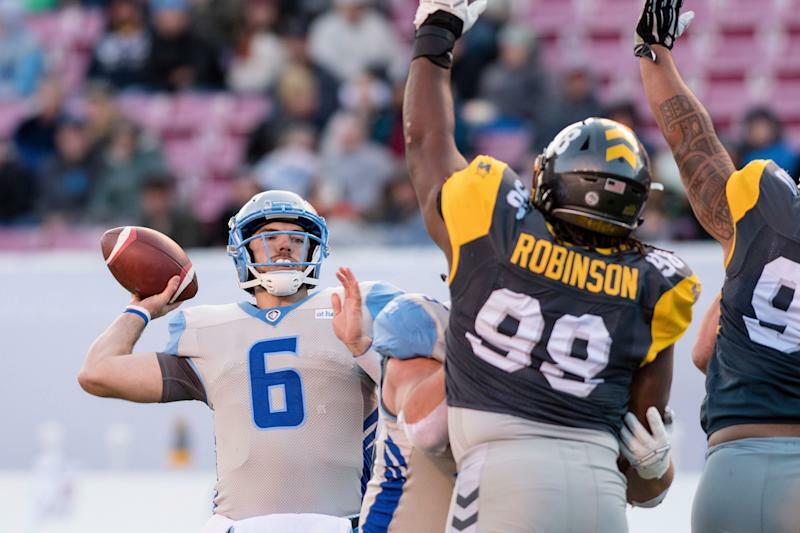 The AAF is a first-year, eight-team professional football league that began play in February, one week after the 2019 Super Bowl. According to NFL Media, Dundon's intentions with his investment have been put in question, with some believing he only wanted the technology being created around the league's betting app. The AAF had TV deals with CBS Sports, Turner Sports and the NFL Network. The league got a public relations boost late last month, when former Heisman Trophy victor Johnny Manziel got released from his Canadian Football League team and signed on with the AAF's Memphis Express. The Stallions (3-5) had two games left in the regular season and were still in contention for a playoff spot.